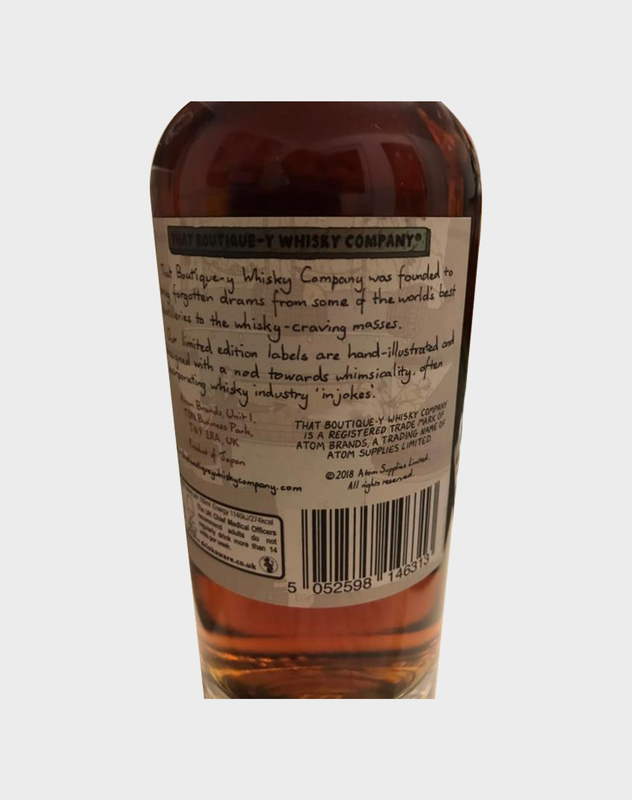 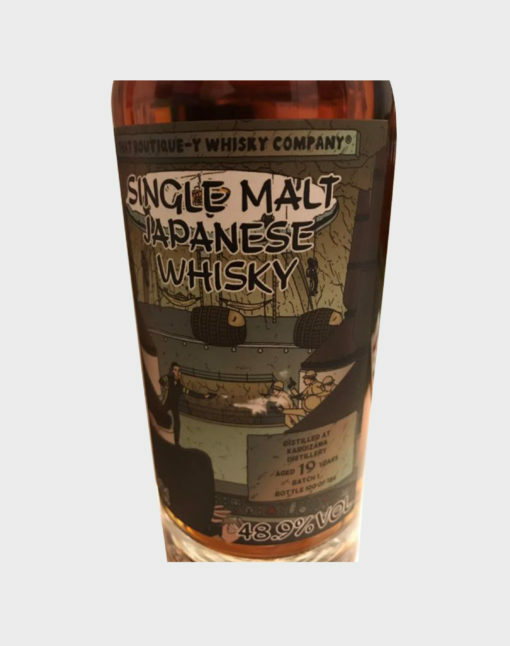 This Karuizawa 19 Year Old from That Boutique-y Whisky Company is a rare and highly collectible single cask whisky from the legendary distillery of which there are only 186 bottles. 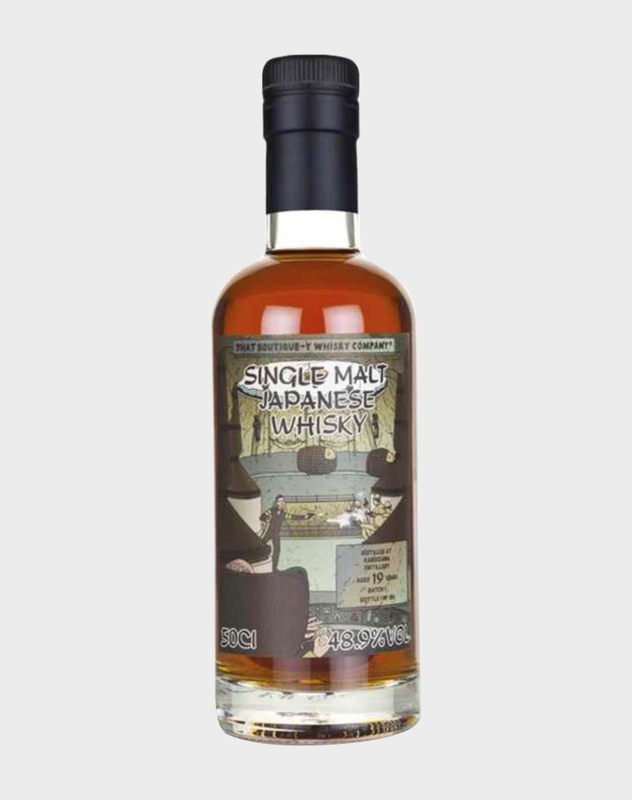 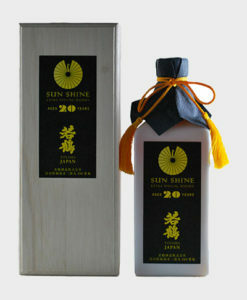 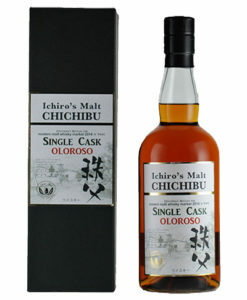 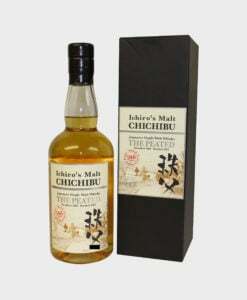 The label features the typical Boutique-y Whisky cartoon style that really sets it apart from other Karuizawas on the market. Whether you’re looking to invest in valuable whisky or just add to your collection, you can’t go wrong with this bottle.